Combining the DAG with the jury consensus, it breaks through the technical limits of traditional blockchains both in storage and computing. 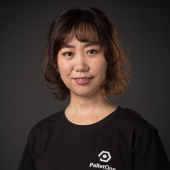 PalletOne aims to establish a complete smart contract ecosystem that allows developers, users, and "miners" to gain incentive or pay. DApp (Decentralized Application) can be deployed on various chains at the same time and is not limited by the underlying chain. Users in the Bitcoin network want to enjoy the fun of playing Crypto Kitties in Ethereum. 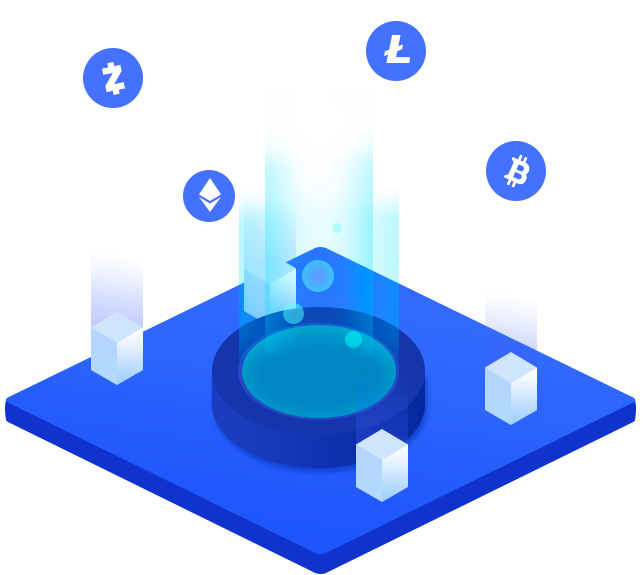 The most feasible solution is to convert certain BTC to ETH through complex operations on Cryptocurrency exchange with high fees. The user can use PalletOne to pay for the cost directly using BTC, thus avoiding complex currency exchange operations. When users use DApps built on PalletOne, the payment method is more flexible and free: both through PalletOne Token and You can choose BTC, ETH, or even random combination of several ways. PalletOne is the best platform to share their investment strategies. And users can create their own ETFs. The token in PalletOne is highly flexible. Any user can use the token tool to design a token with mutlti-coins ，stocks and bonds. And more, PalletOne provides a comprehensive set of at-risk definitions and warrants that can accomplish this and ensure security. PalletOne smart contracts support multi-chain. Through the Jury consensus and adaptation layer, PalletOne smart contracts can run on different blockchains at the same time. 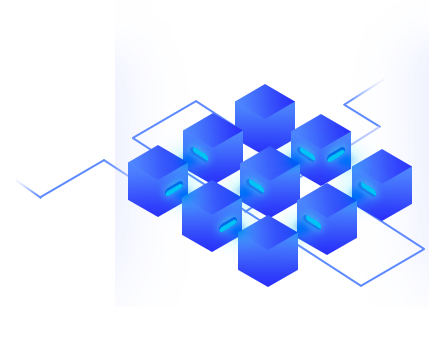 PalletOne smart contract can interact with diﬀerent blockchains at the same time, so users can trade tokens from diﬀerent blockchains in one PalletOne contract invocation to make the inter-chain token exchange distributed, atomic, and immutable. The verification, execution, etc. of the PalletOne smart contract can be done by the Jury specifically created for it. The Jury is composed of a group of jurors at random selected from the candidate jurors randomly. Smart contracts in PalletOne can be implemented by selecting different juries in a multi-tasking manner. 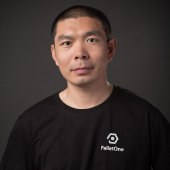 Compared with the whole-network consensus approach, PalletOne network congestion will be effectively reduced. 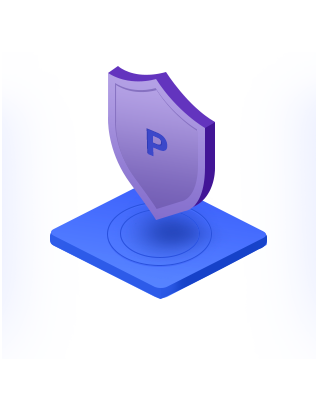 PalletOne's security is reflected in two aspects, one is the security of development, and the other is the security of contract execution. When a user develops a corresponding scene contract, he/she only needs to call a standard contract and complete DAPP development in a few steps. 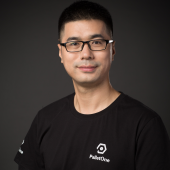 PalletOne VM can provide a safe and efficient sandbox operating environment for smart contracts. 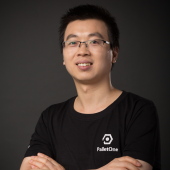 · DApp developers of PalletOne can develop smart contracts using mainstream development languages without having to learn a new contract development language. · PalletOne VM is completely decoupled from the underlying operation system, which allow PalletOne smart contract adapt to windows, Linux, Mac as well as other types of platform. 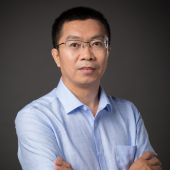 Secretary General of Z-Park Blockchain Industry Alliance Engaged in network，video as well as blockchain technology research for years.Expert at underlying blockchain technology , consensus algorithm ,token economy ecosystem. Business Planner,MICROSOFT Acquired master degaree from the university of Texas at Austin. Database expert, author of "SQL Server database technical handbook",work and research in database application, data warehouse, big data and blockchain technology. developed on Fabric. M.A. of Beijing University of Posts and Telecommunications,worked in Baidu and subordinate research institution of certain state management department. 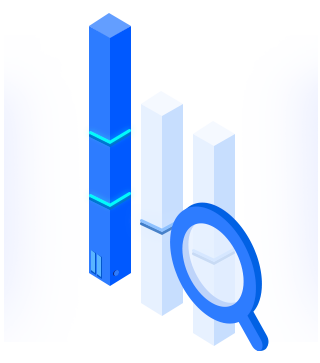 Expert at research of network security, network traffic analysis as well as blockchain technology. Co-Founder & CTO of GenieNRM Chief Strategy officer of TelTel Co-Founder & CTO of Datamite Technology 20 years experience in products design and management. The doctor of National University of Defense Technology and engaged in the development and research of operating system, distributed computing, supercomputer and so on for years. The doctor of National University of Defense Technology.Engaged in the development and research of operating system, distributed computing, supercomputer and so on for years. 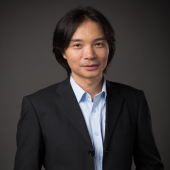 As Senior Market Consultant for Blockchain Industrial Alliance of Zhongguancun , as CEO of STARTHALO (Beijing) Media Technology Co., Ltd. as master of management of MSC, ESC Rennes School of Business, France. Having worked in the Economic Management College for DBA Office of Beijing University of Posts and Telecommunications. 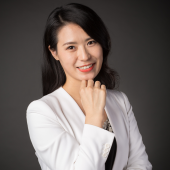 As Senior Market Director for Blockchain Industrial Alliance of Zhonggancun, as executive director of STARTHALO (Beijing) Media Technology Co., Ltd., and general manager of Harmony Totem (Beijing) Commercial Management Co.,Ltd. COO for STARTHALO (Beijing) Media Technology Co., Ltd.
Master of Science in Electronics and Communication Engineering, Beijing Jiaotong University. 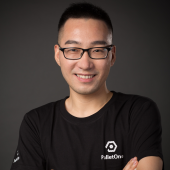 Has many years of development experience, early researcher of Bitcoin, Ethereum and DAG technology. Engaged in software development, architecture design and multi-year technical management of the Internet and broadcasting industry. Has in-depth research and practical development experience on blockchains such as fabric and bitcoin. Master of Bohai University. 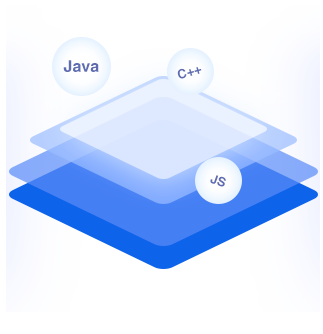 Proficient in C, C++, Go languages, rich experience in DHCPv6, ND, RUI protocols, and high-performance server design and development; Familiar with block chain P2P network design and development. 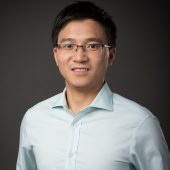 Graduated from Beijing university of chemical technology, majoring in computer science, I have been engaged in the development of the back-end of go language for a long time, and have a deep understanding of the basic elements and design of block chain. 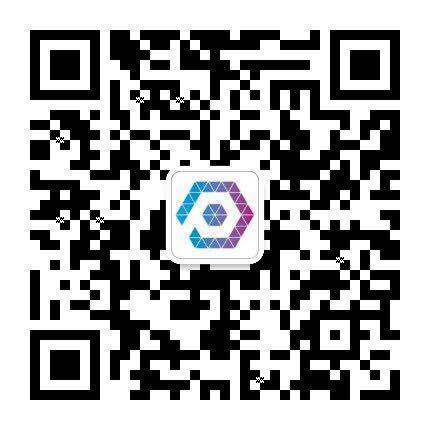 Familiar with a variety of front-end and back-end technology, many years of C++ language research and development experience, participate in application software development in multiple industries, and have in-depth research on BitShares and DPoS consensus. 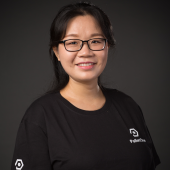 With years of experience in C / CPP development, familiar with encryption and decryption algorithms, bitcoin, data structure and algorithms have a deeper understanding, block chain lover. Master degree from China University of Petroleum (Beijing), with experience in data communications, big data, block chains, micro-services related development, and engaged in economic research. Graduated from Beijing University of Posts and Telecommunications, MBA. Engaged in block chain investment and Practice for many years. Focus on technology and study the sociological and economic significance of blockchain. 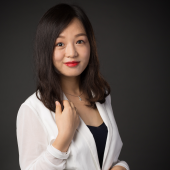 One of the promoters of "Tong Zheng" (Token) conception. President of Mozilla company，Former vice president of Microsoft China R & D group，president of China Engineering Research Institute of Sun. Got a bacherlor’s degree and a master’s degree in computer science of Tsinghua University, Ph. D. of computer science of University of Cambridge. Based in Tokyo, over 20 years of web development, online marketing and business solutions extensive experience. HonestNode is a cryptocurrency derivatives trading platform and is committed to introducing financial derivatives and investment strategies from the traditional financial industry into the digital asset market, aiming at offering digital asset management solutions and tools that suit our users’ investment needs. WindTalk is a WeChat-like new application developed based on Blockchain 3.0 Token Economy. 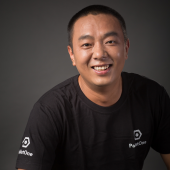 On the basis of WeChat-like functions, it realizes “Social is Mining”, builds community incentive system based on Token Economy around social behaviors, realizes the new shared autonomous organization formed by developers, operators, investors, content / service providers, and users to achieve the rights and benefits of shared platform. ELLIPAL's mission is to “Connect All Individuals to the Blockchain Safely and Conveniently.” and to build a community for blockchain users and projects. ELLIPAL provides users with a one-stop mobile digital asset management service. Differences with other inter-chain solution? Most recent solutions deal with blockchain interoperability by building one trustable adapter for each pair of chains. One popular adapter can be the inter-chain that consists of fully replicated nodes running the same consensus protocol. 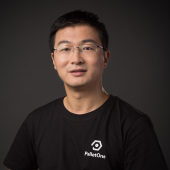 In comparison, PalletOne bridges one chain with others through a decoupled, lightweight, and meta-level smart contract layer. The consensus is reached among the Jurors selected before the contract execution. Jurors responsible for execution have the contract states. Which blockchain does PalletOne support? Many new blockchains are forked from Bitcoin and Ethereum. We are starting with Bitcoin and Ethereum, and then move to other popular blockchains as soon as possible. We encourage community developers to contribute to the bridge with other chains. What do you mean by decoupling contract? Decoupling Contract means that the contract execution is decoupled from the blockchain beneath and is done at PalletOne level. After execution, contract states are stored in the Jury and/or the blockchain beneath. 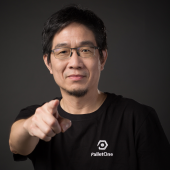 PalletOne publishes its official announcements via http://pallet.one, @pallet.one mails, and our published media accounts. Everything else is most likely scam.